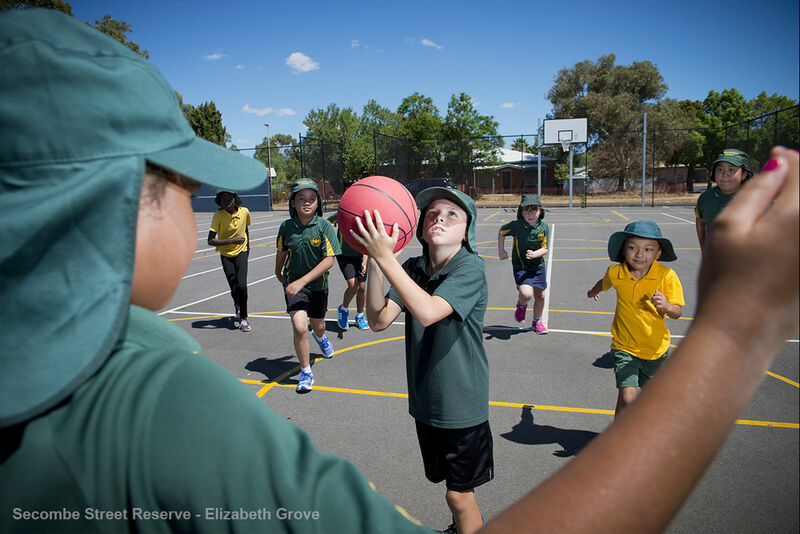 Secombe Street Reserve is a partnership between City of Playford and Roger Rasheed Sports Foundation. 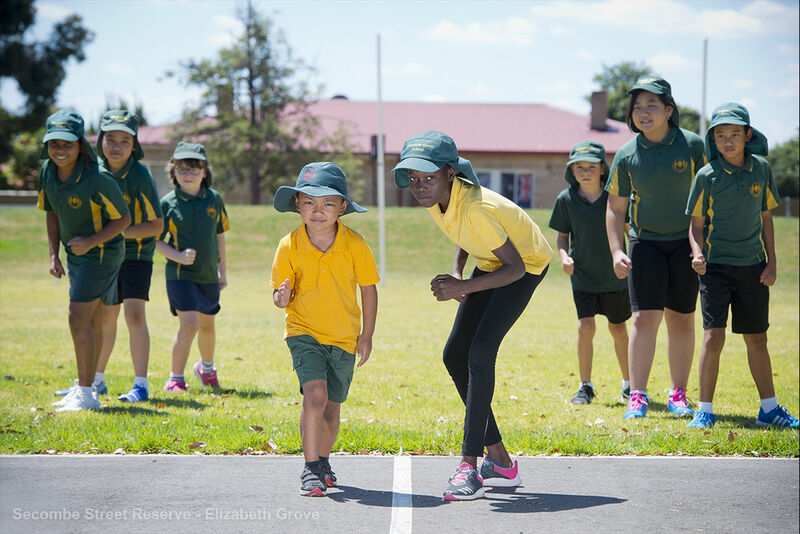 The partnership aims to foster a healthier community by providing local children and families with access to sports, facilities and equipment via ongoing sport training programs to children at the Secombe Street Reserve. Before 2016, the Secombe Street Reserve was a lacklustre non-irrigated greenspace and a tarmac carpark. 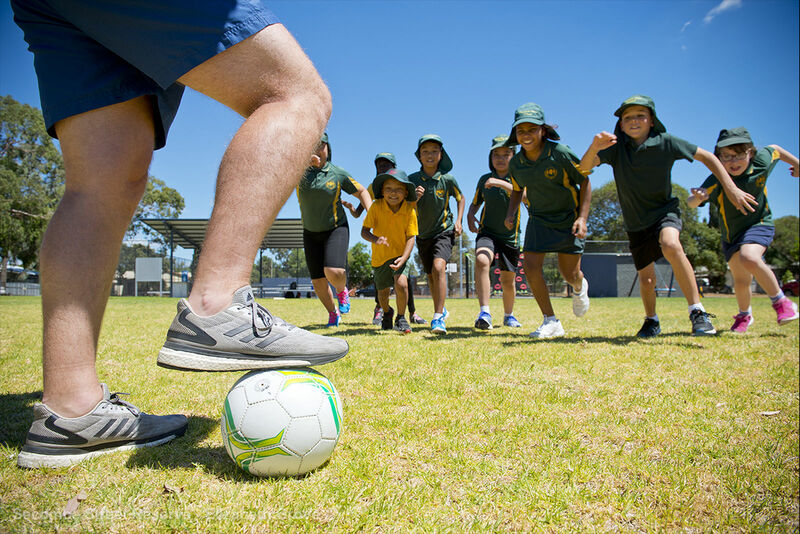 However, a huge $300,000 investment from the City of Playford, in partnership with the Roger Rasheed Sports Foundation, transformed the reserve into a sports hub of which the neighbourhood can be proud. 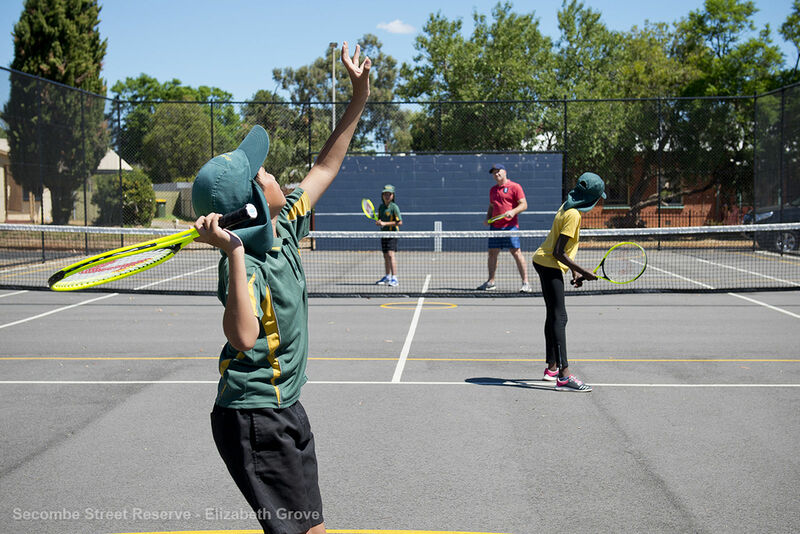 Featuring two combined tennis/netball/basketball courts, a playground, shelter, running track and a large irrigated area for cricket, soccer and football games, the reserve is now the site for ongoing sporting clinics for local children.